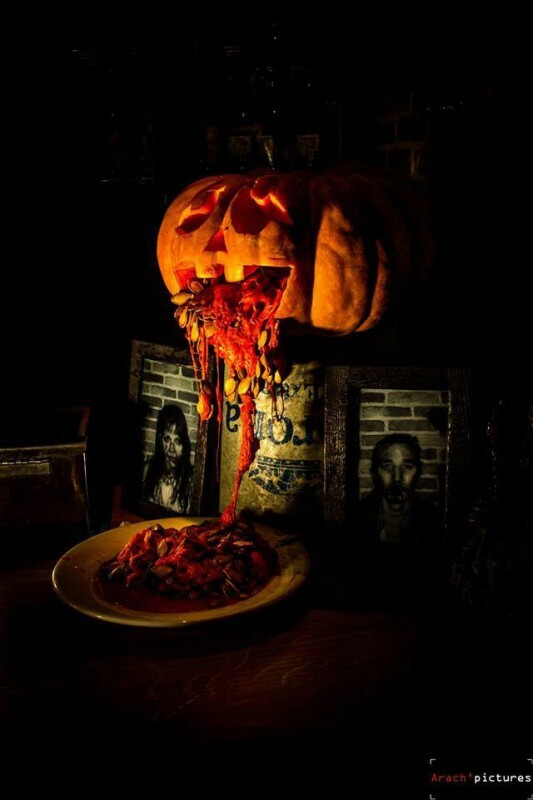 The bewitched atmosphere of Halloween spreads a little more each year in the city of Versailles. 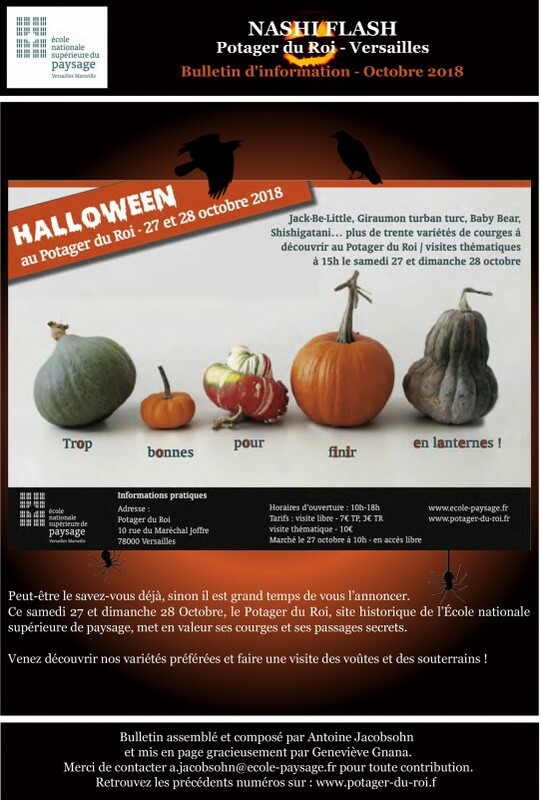 On October 27th and 28th, come and discover the Potager du Roi as you have never seen it before. For the second time, the place opens its vaults and basements during a guided tour. 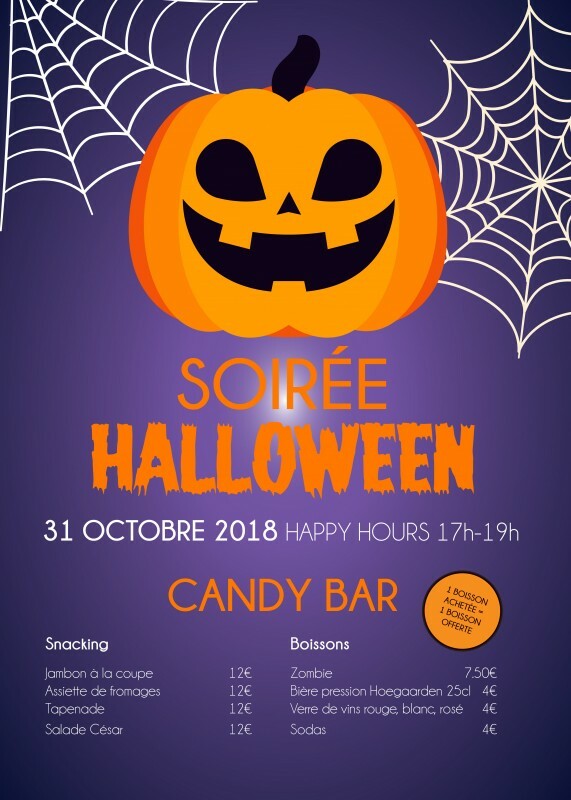 Disguised or natural, come and enjoy a cocktail at Montbauron in an atmosphere worthy of a horror movie! Will you come out alive? Pirate party with DJ from 8pm to 2am. 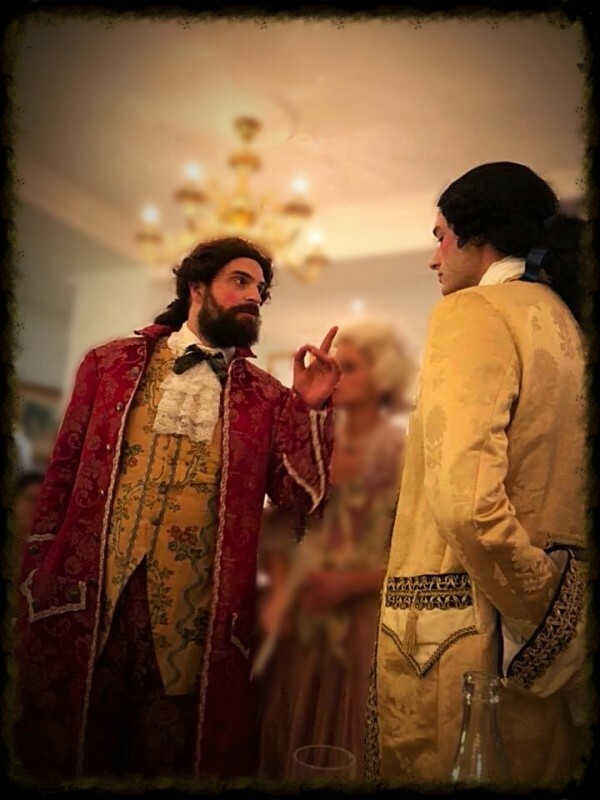 Many surprises and Halloween cocktail ! 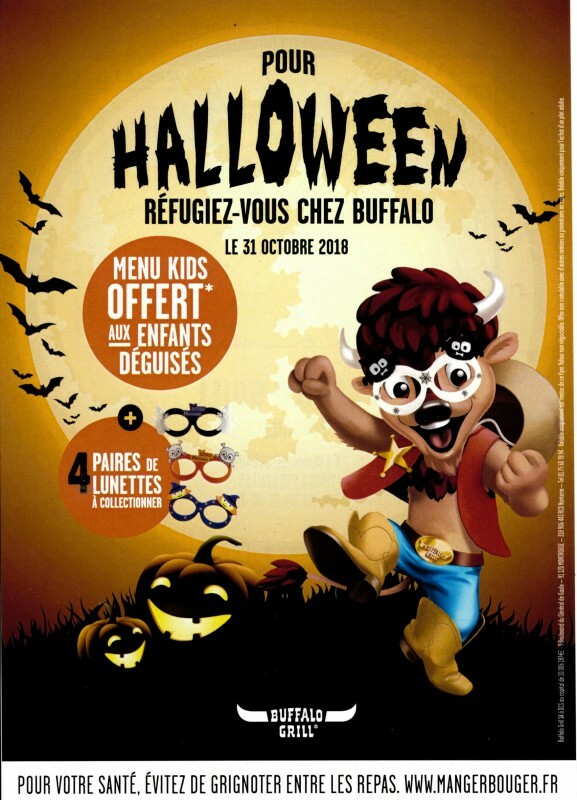 Halloween party with a candy bar. 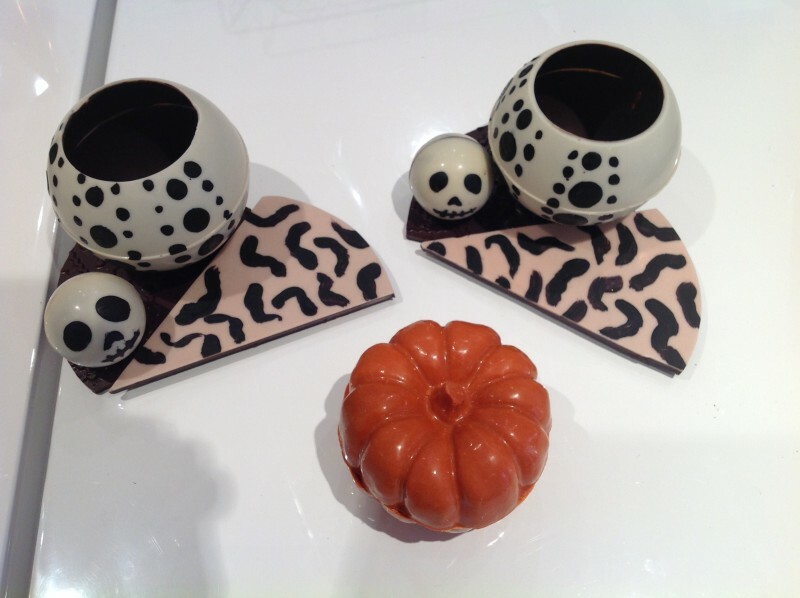 An escape game "Escape or die"
Chocolate pumpkins are on sale until october 31st in Art et Chocolat shop. 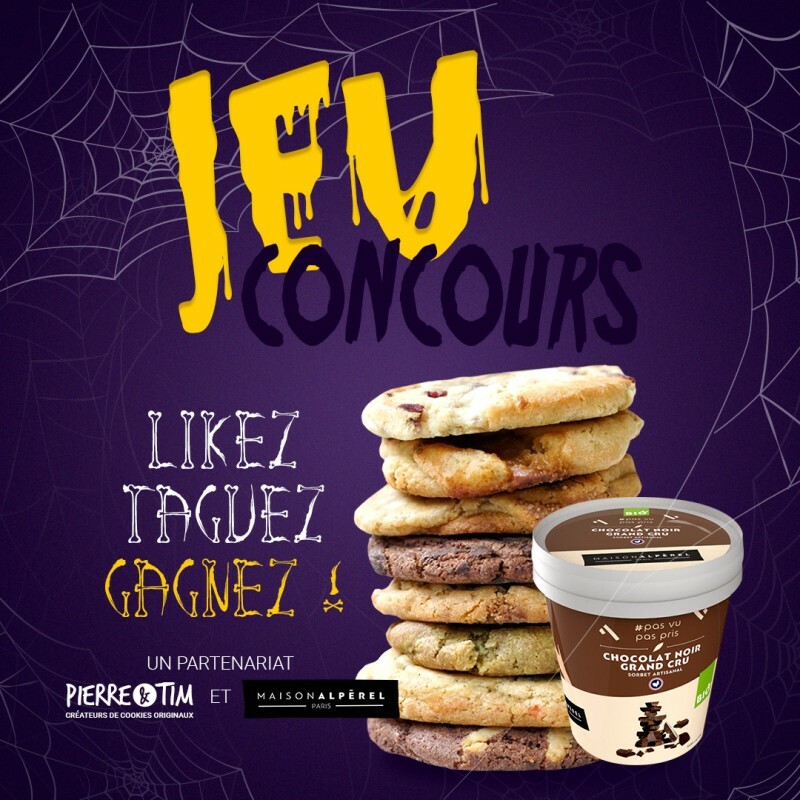 Pierre et Tim Cookies and the glacier Maison Alpérel organize a Facebook and Instagram game. Try and win two giant ice creams Maison Alpérel and two cookies preparation kit Pierre & Tim.